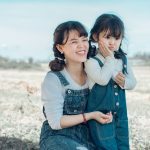 Our dads may be the toughest and least emotional guy in the family, but he surely has a heart of gold, especially to his wife and children – which makes him extra amazing. 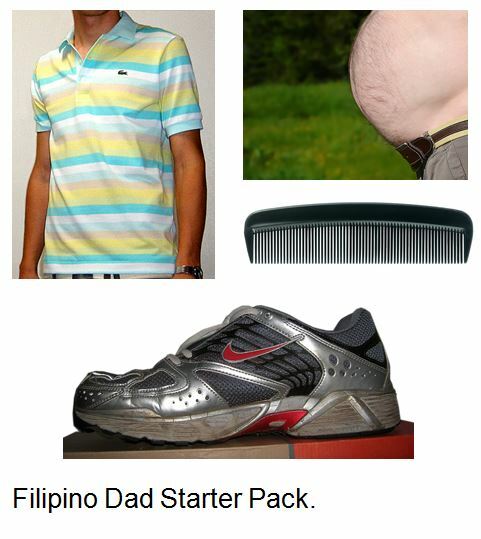 To give thanks and honor to our amazing dads this Father’s Day 2017, we create this funny and relatable things that only a Filipino dad do and have generally. 1. 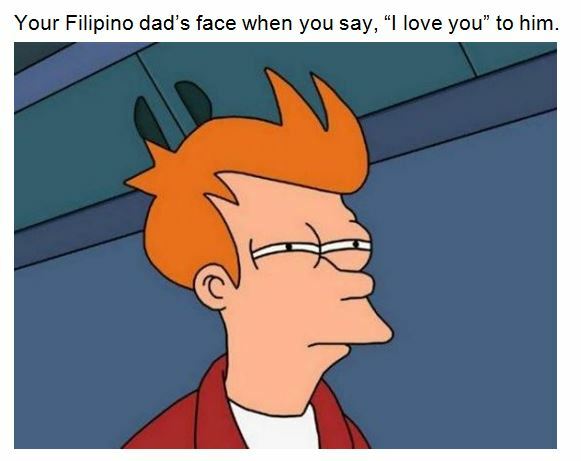 You know you have a Filipino dad when he suggests you to ask your mom’s approval first before he gives you his. Because your dad is a true gentleman, he lets your mom give the last say in the house. 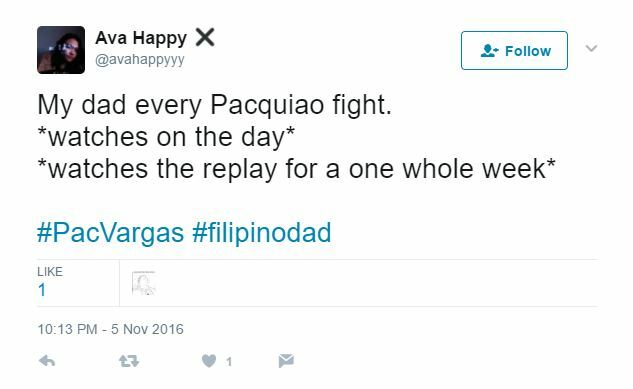 Kasi kapag hindi, parehas kayong mayayari. 2. 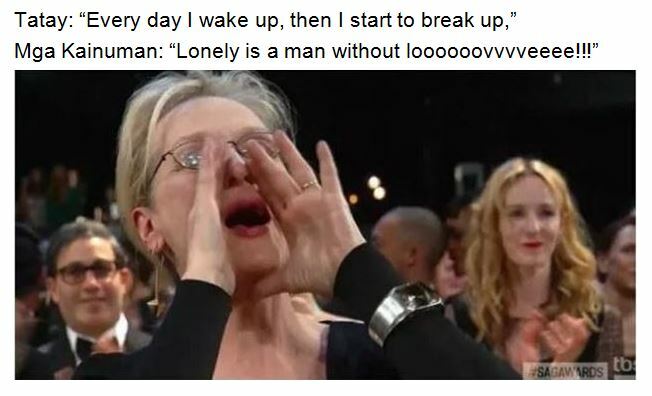 You also know the songs he’s going to sing in the karaoke during inuman with his kumpares. “A Man without Love,” “Knife,” “My Way,” “Delilah,” “El Mundo,” “Love Me with All Your Heart,” “You Decorated My life” – and the list goes on. We bet you secretly sang along with any of these. 3. 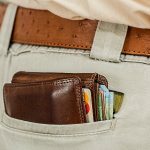 He’s also known for wearing polo shirts and bulky sneakers, having a round belly, and for bringing a small narrow-toothed comb in his pocket. And he slays his get up like no other dad can. 4. 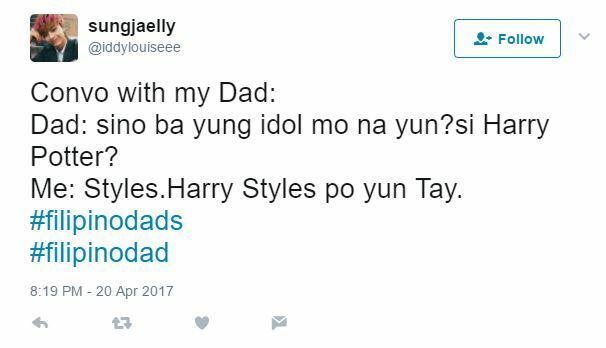 A Pinoy father is also known for being overprotective of his daughter that sometimes can become terrifying and funny at the same time. 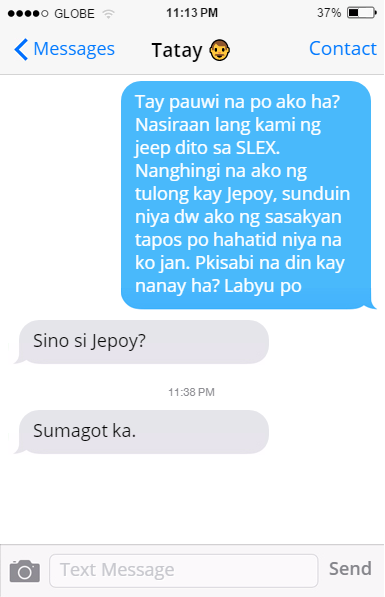 Patay yang Jepoy na ‘yan. 5. Did I forget to mention that he’s also notorious for hilariously mixing up celebrity names? Since when did Harry Potter become a member of One Direction, dad? 6. 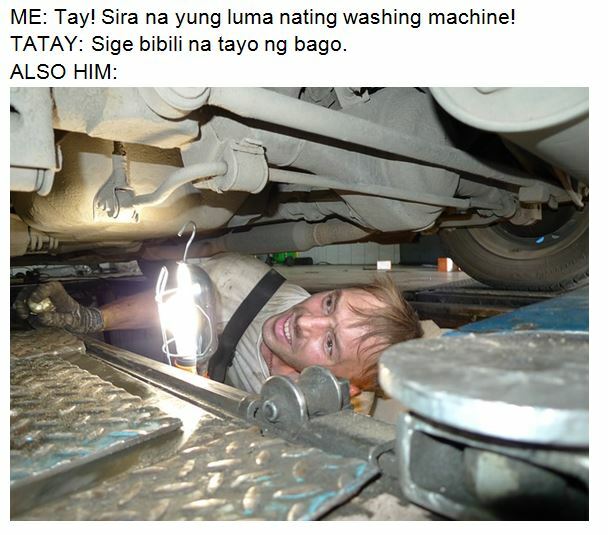 Don’t even start us at fixing broken appliances, because Filipino dads are the electricians of every household. They can even make it work even if it has been broken and fixed for the nth time! He’s the champ of the house with hands made of salamangka. 7. Speaking of champ, they are the ultimate Manny Pacquiao fans who will watch his every fight, and won’t mind spending a week on a replay marathon. During this time, don’t dare changing the channel from Solar Sports. Otherwise, you’ll never get your allowance. 8. 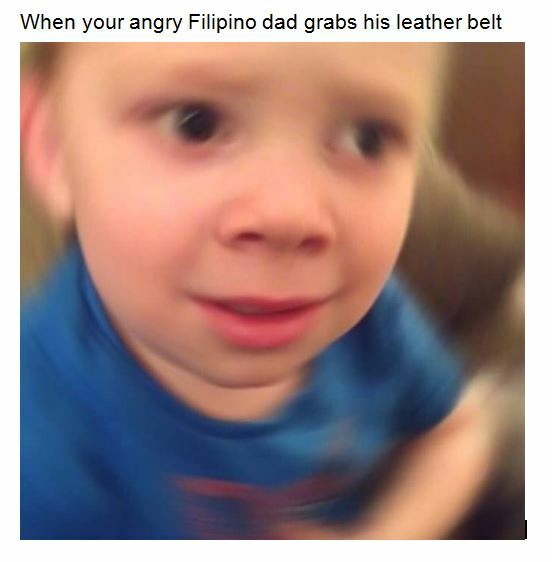 A Filipino dad is always calm and silent, but once you made him mad, the world is at war. Because in the Philippines, an angry dad is a million times scarier than an angry mom. 9. He’s also notable for being suspicious of your paglalambing, because he thinks you need something from him. 10. Last but not the least, he’s our ultimate kasabwat who will help us escape from mom’s watchful eyes like our real bestfriend. 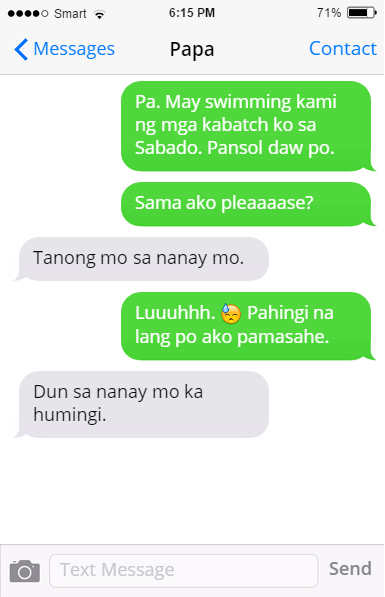 “Ako na ang bahala sa mama mo.” You da real MVP, dad! Filweb Asia honors every amazing dad in the world. Thank you for inspiring us every day with your hard work, strength, and integrity. Don’t ever stop being amazing! Happy Father’s Day! You wouldn’t think we forgot about moms? Definitely not! Here’s our Mother’s Day special offering.